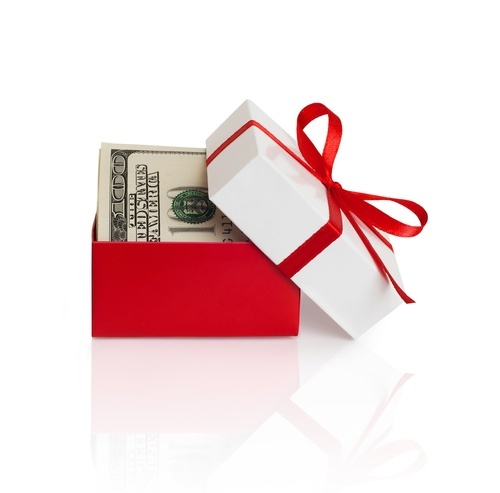 Receiving cash to use towards the down payment for your Loft is a generous gift. Especially considering that some loans require you to pay at least 20 percent of the purchase price as a down payment. But there are certain requirements that must be met when using a cash gift towards your deposit. Here’s what you need to know.